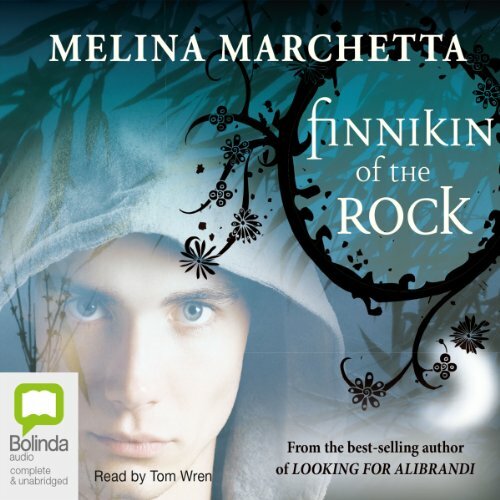 Showing results by narrator "Tom Wren"
At the age of nine, Finnikin is warned by the gods that he must sacrifice a pound of flesh in order to save the royal house of his homeland, Lumatere. And so he stands on the rock of three wonders with his childhood friend Prince Balthazar and the prince's cousin, Lucian, and together they mix their blood. Lumatere is safe, Until the 'five days of the unspeakable'.